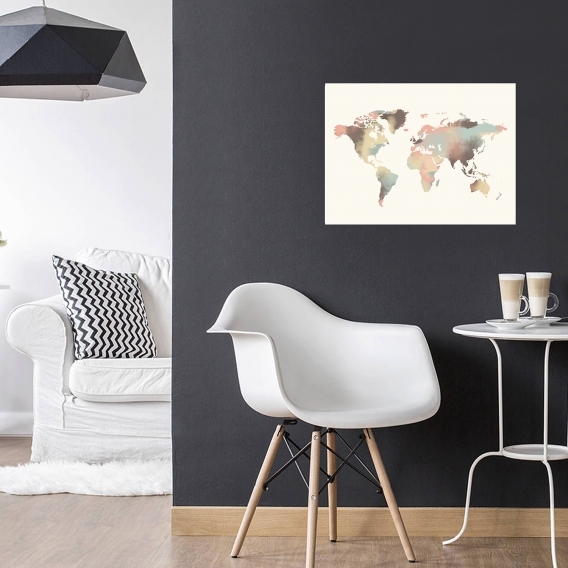 The world map in shades of roses and dark parts for a look full of style. 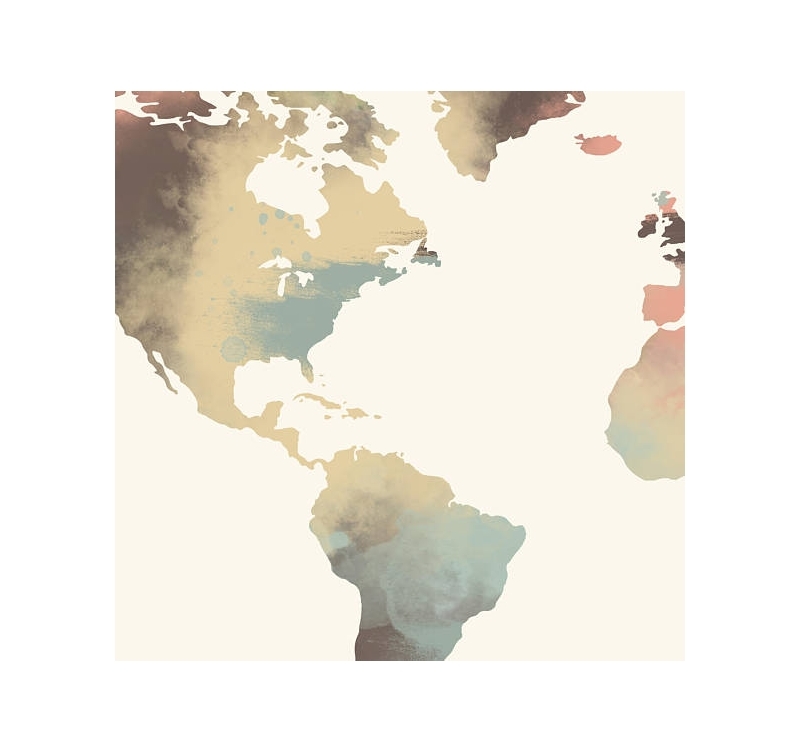 On a white background, the world map has never been so colorful. A representation printed on an aluminum frame for a better quality. 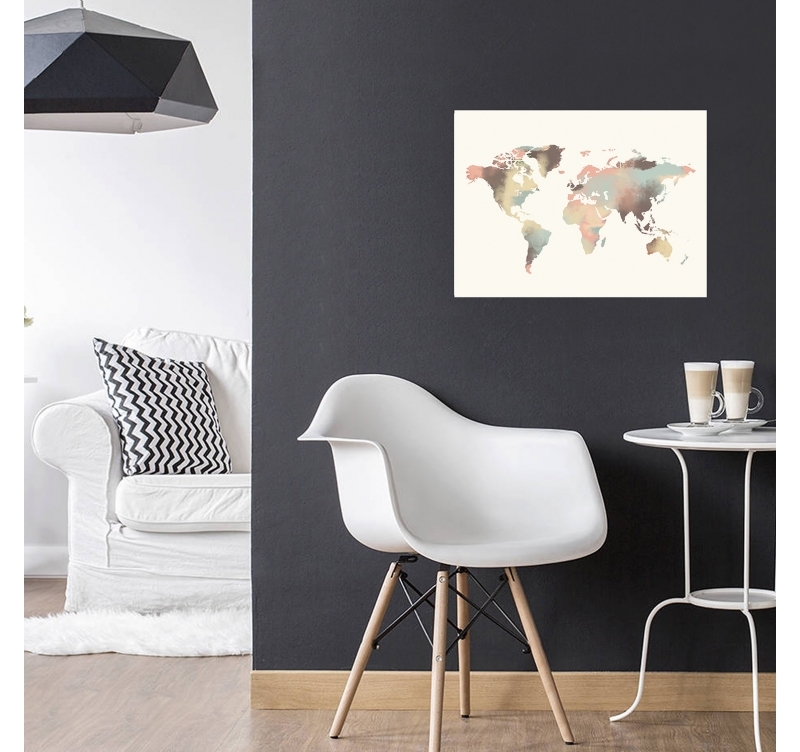 Worldwide shipping for this wall map decoration. 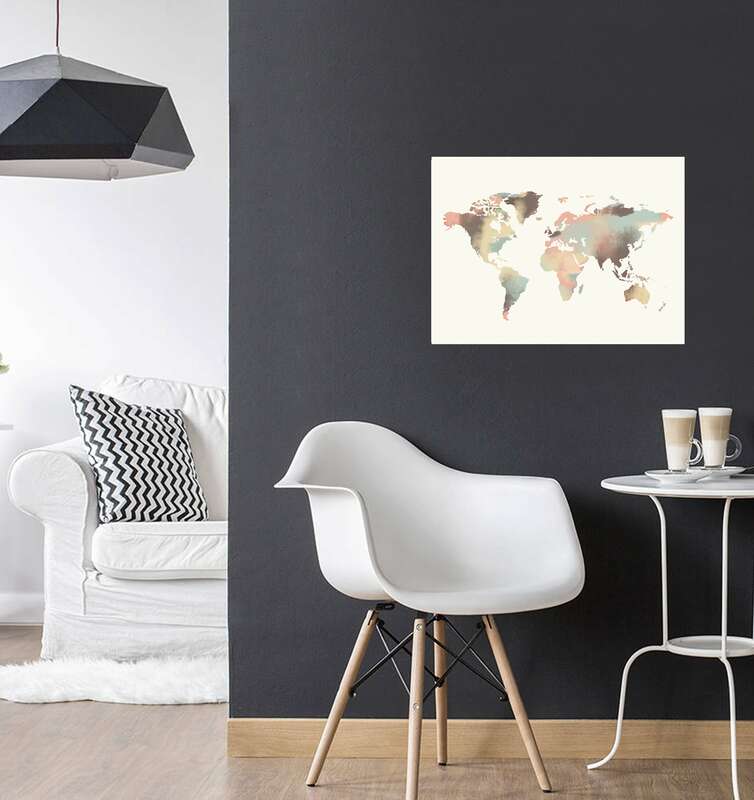 The multicolored wall map is composed of several colors with inimitable style ! 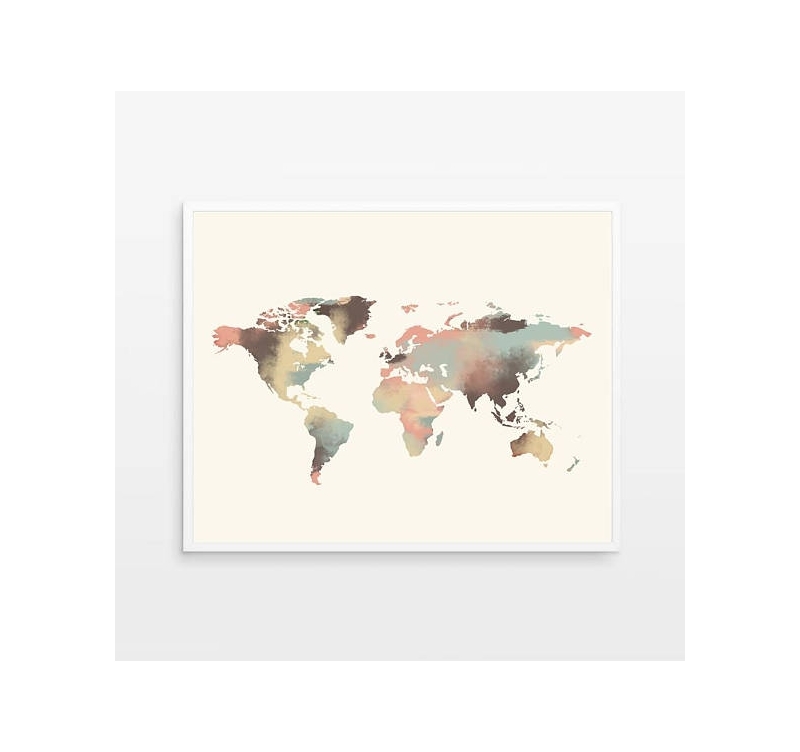 All countries of the world on a white background to integrate easily into your home. The colors are scattered at random, forming a mosaic at once elegant and unusual. 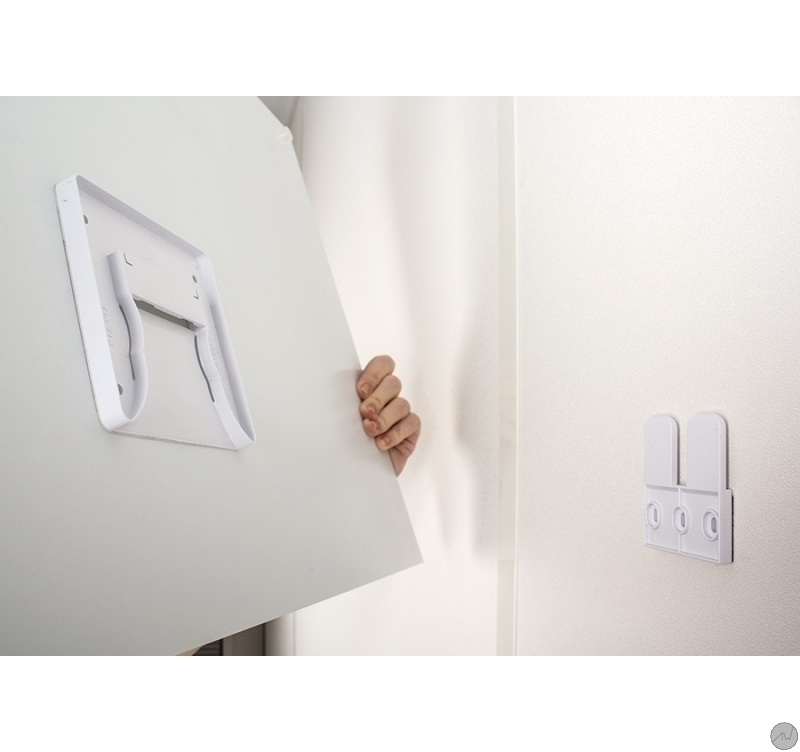 The aluminum wall decoration that can bring a plus to a modern interior decoration. 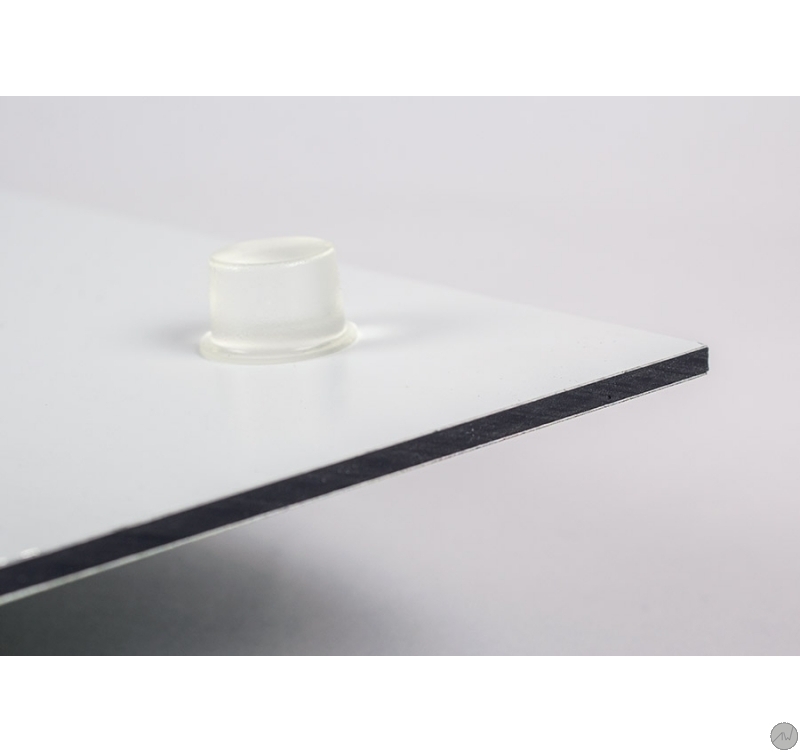 An ideally dark background would be advisable to highlight the light background of this art photo on aluminum. A product purely imagined by the artists of Artwall and Co to bring personality to your walls. This aluminum wall map is delivered with its attachment system and a special treatment for a maximum lifetime.